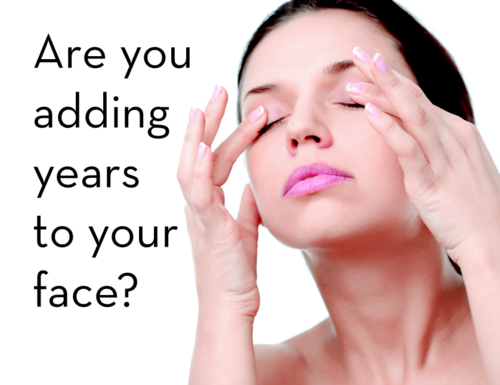 These beauty blunders can add years to your face. Not using lip liner – As we age, our natural lip line can begin to fade. This can cause our lipstick to bleed and feather out. Avoid this by using a primer with a lip liner. First, apply BC Color Perfect Base Color Primer in Natural and let dry ($12 US/ $12.75 CN). Then, apply BC Color Lip Perfecting Pencil ($14 US/ $15 CN) by drawing a line at the bottom of the lower lip. Then using light, feathery strokes, work your way down from each corner to connect the line. Do the top lip in the same way: adding a line in the center, then joining it with lines from each corner. Previous Post: What’s Hiding in Your Toothbrush?